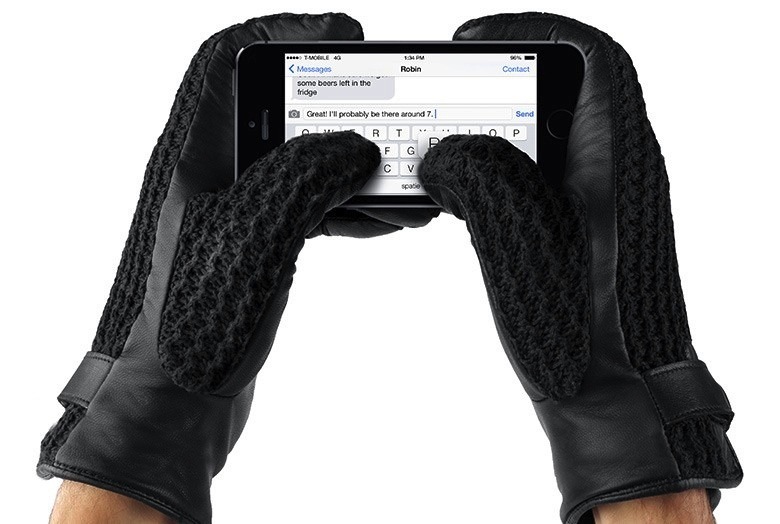 The advent of smartphones, tablets, and phablets with touchscreens have brought another winter enemy: gloves. 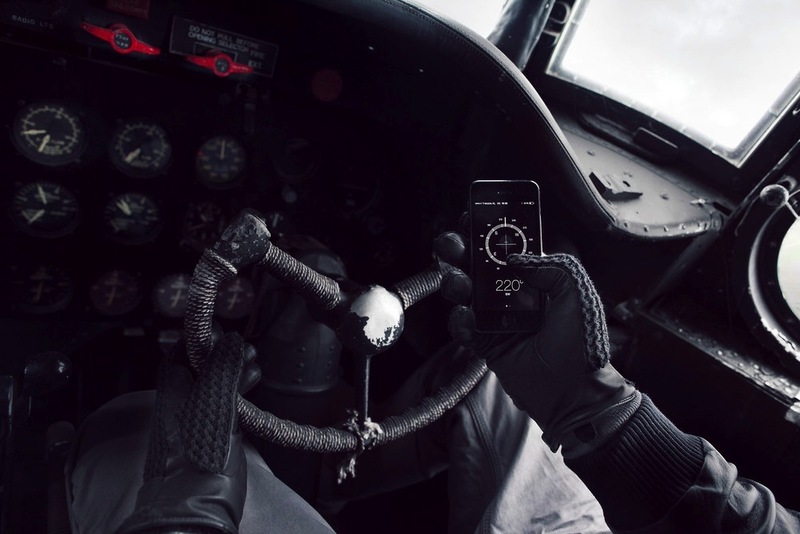 Unless you’ve got a special touchscreen device designed to work with regular gloves (Samsung Galaxy S4, Galaxy Note 3 and Nokia Lumia 920 come to mind), your only options for using a touchscreen in the cold are: 1) buy gloves such as The North Face’s Etip gloves or 2) take off your regular gloves and poke at your device as your fingers freeze. 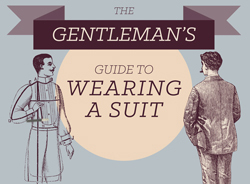 From personal experience, I’ve done both. 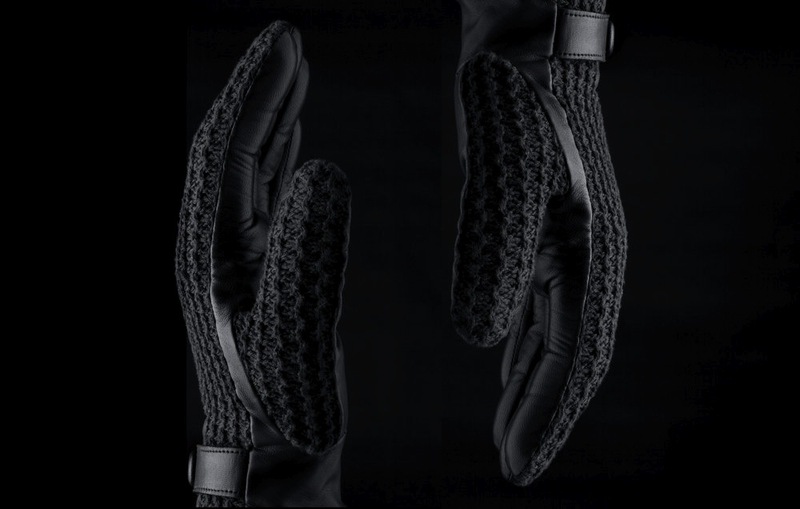 I own a pair of Etip gloves and while they are stylishly designed, the tips are also not very precise and the gloves themselves are rather thin, which is useless in freezing weather. 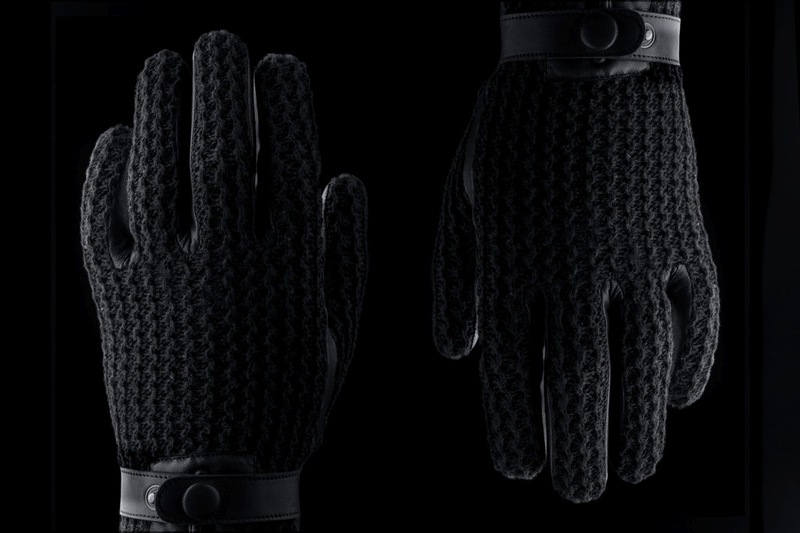 There are other touchscreen-ready gloves that are better made than the Etip ones, but those usually are on the ugly side, since most of them are just cotton with metal bits inside (for touchscreen recognition). 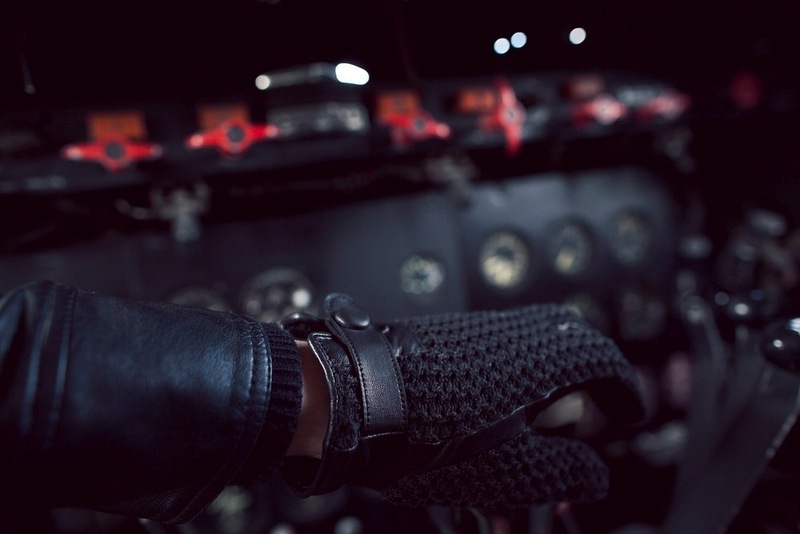 Mujjo’s leather crochet touchscreen gloves appear to be the best compromise. 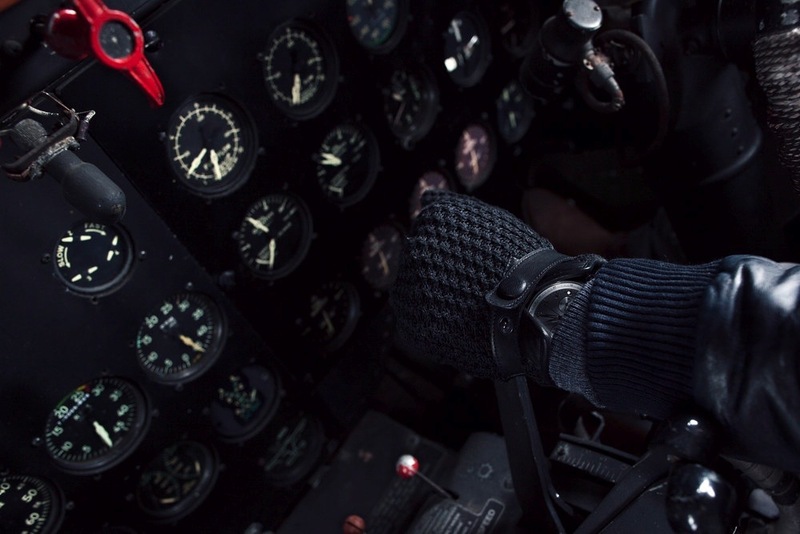 Each stylish pair is made from Ethiopian lambskin and Egyptian cotton to ensure to survive any weather condition. 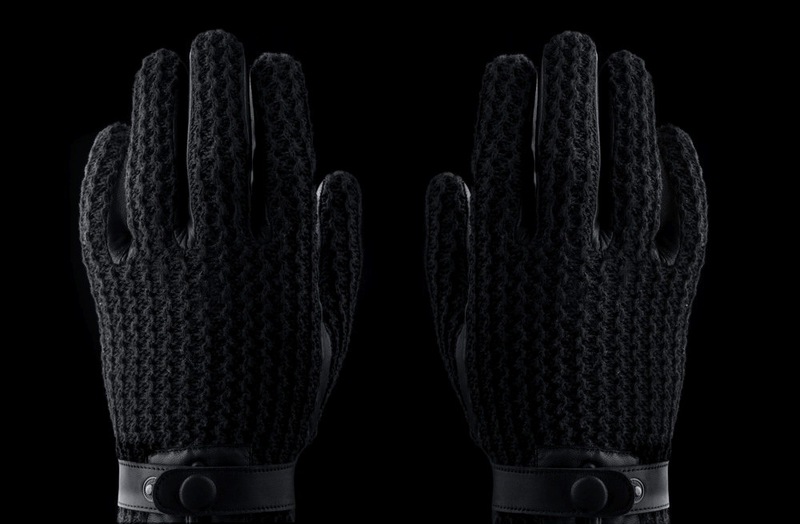 Inside each glove, you’ll find cashmere sourced from inner Mongolia, which provides unparalleled warmth, while nanotechnology lined within the leather mimic the touch of fingers. 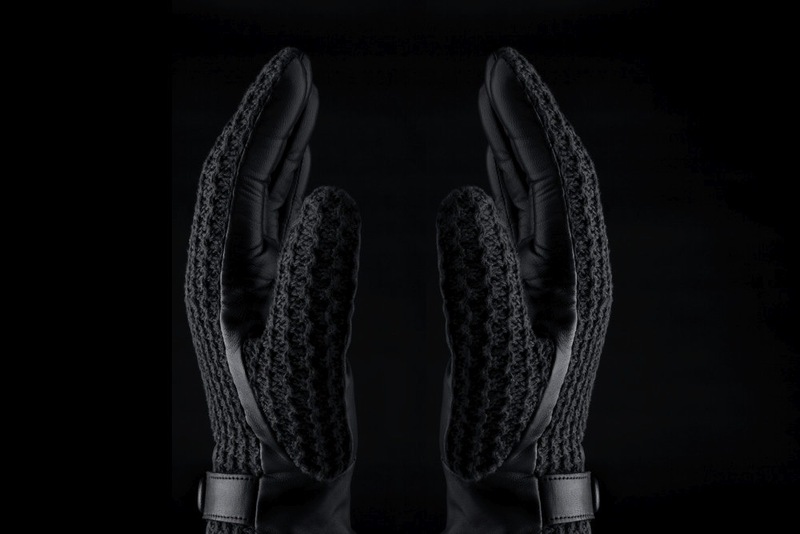 Whether you’re going to backpacking in the mountains or just want to keep those fingers toasty in the urban jungle, Mujjo’s touchscreen gloves look to be the right fit.